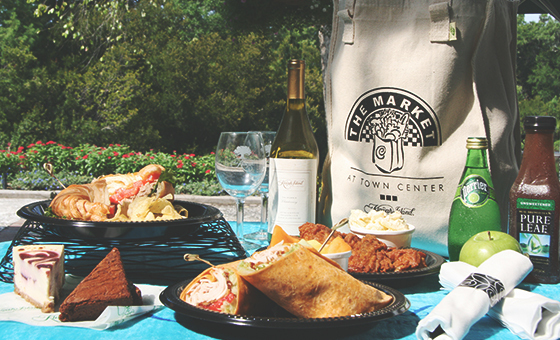 The Market at Town Center is your one-stop-shop for a quick breakfast, lunch or dinner in-store or on-the-run—plus popular grocery items, wine and beer, even souvenir items. You’ll enjoy comfort foods, a casual atmosphere, daily specials and wireless Internet access. 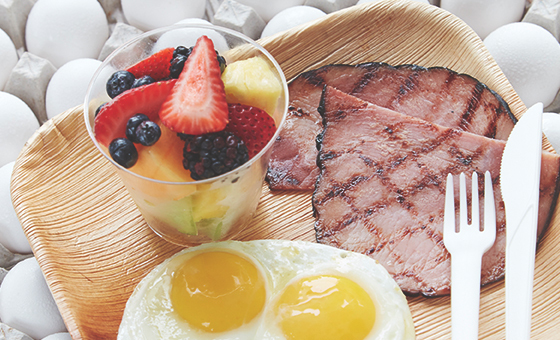 While it’s hard for the market to have just one ‘signature’ dish, breakfast is always the star of the show at Town Center. For guests on the go, our talented chefs can prepare a fresh picnic bag. The Lowcountry Picnic includes our famous fried chicken, side salads, biscuits, dessert and drinks. The Kiawah Beach Picnic is packed with a trio of sandwiches, side salads, chips, fruit, dessert and drinks. Please call 843.768.2775 24 hours ahead to order your picnic bag. She-crab soup – love! Charleston red bean chili – love! Italian sandwich – love! Being able to shop for t-shirts, wine and other sundries after I grab a quick bite – love a lot! !